Been walking through winter’s ice, snow and slush? 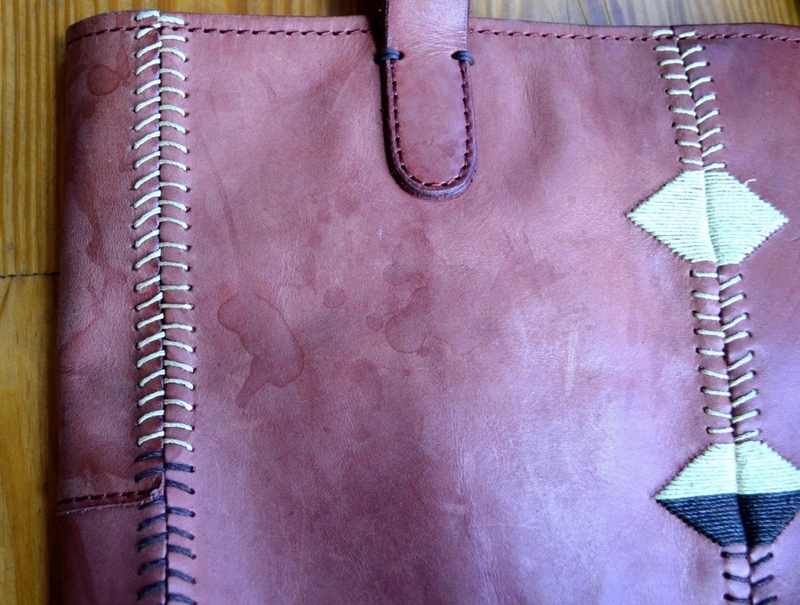 Sometimes mother nature catches us – and our leather – off guard, and the result is a splotchy water stained article. 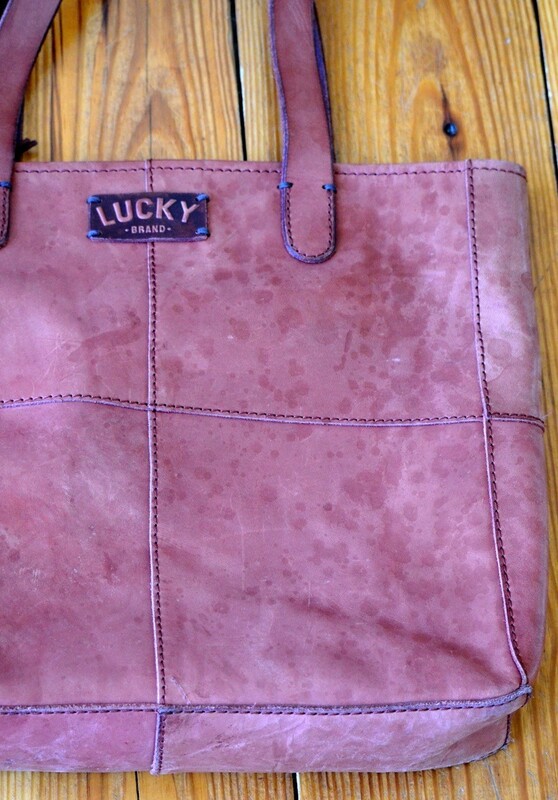 This leather bag had dried water stains from being caught in the rain. Look familiar? Also new to our newsletters is the addition of a customer showcase. 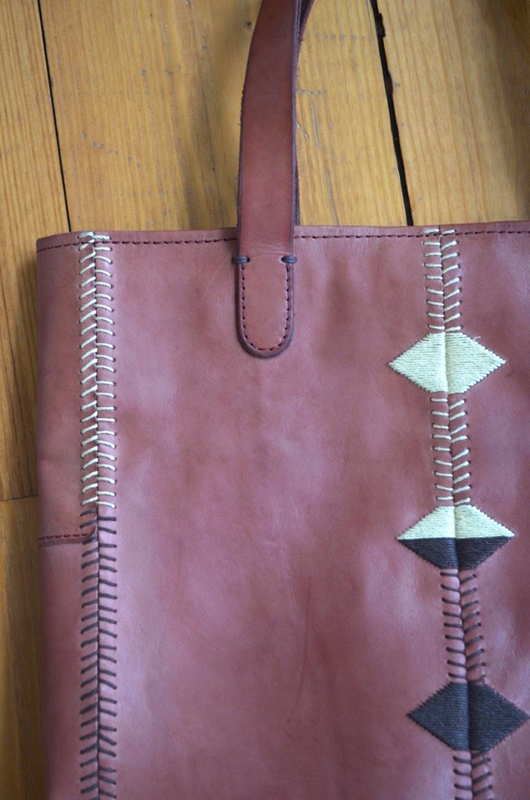 If you have a wood or leather project that you would like to share, please email us pictures of the item along with your contact information. 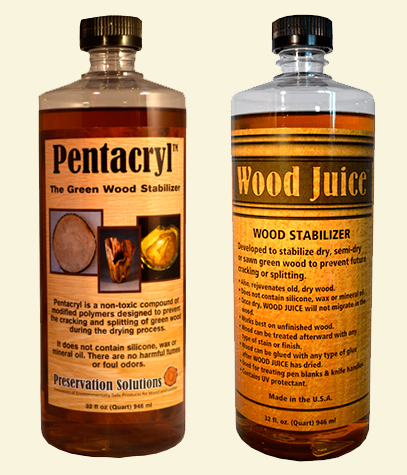 What is the difference between Wood Juice and Pentacryl and how do I know which one to use? Both products are wood stabilizers. However, they are each formulated differently. 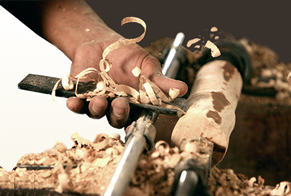 Pentacryl was developed to treat green or freshly cut wood. 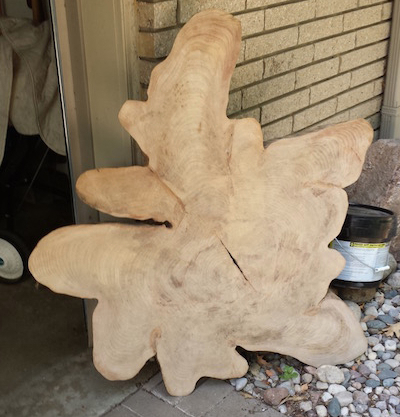 The wetter the wood, the better Pentacryl will work. 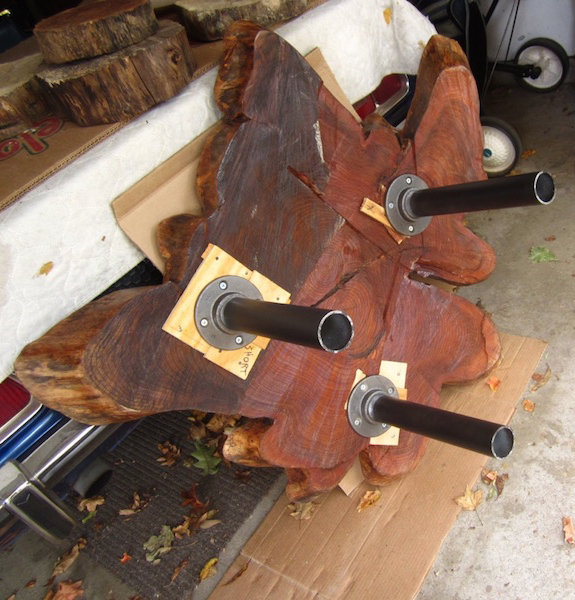 Wood Juice is formulated to treat dryer wood with a lower moisture content. 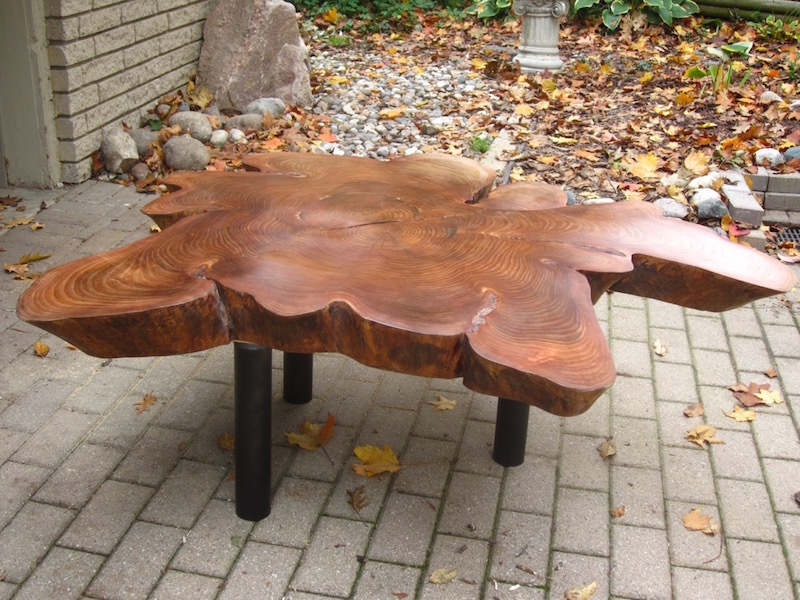 It is developed to compensate for the difference in the moisture content of the wood. 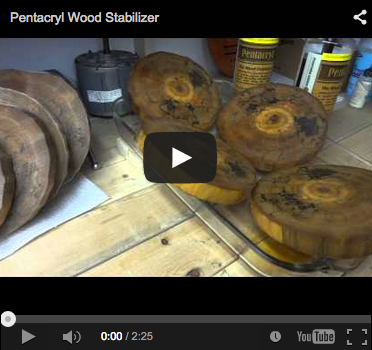 “Treating green wood with “Pentacryl Wood Stabilizer” to prevent cracking. 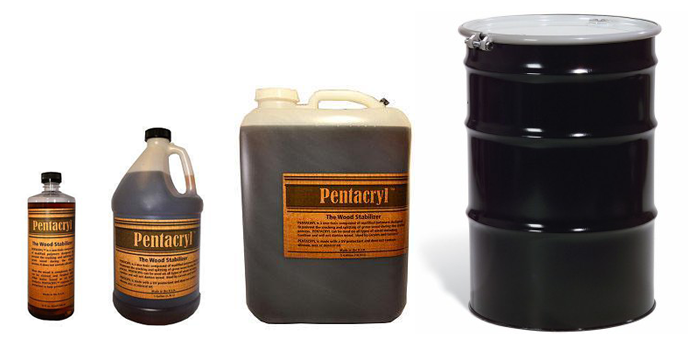 Many of our products are available in 32 ounce, 1 gallon, and 5 gallon size on our website. For 30 gallon and 55 gallon drum orders, please contact us (303) 642-3060 so we can arrange for shipping.